I just had a little revelation this morning, so I had to write. Your thoughts and self-perception become your reality. I have a vivid memory of a time when I was at my heaviest. I was watching a show and the host said the cause of obesity actually has nothing to do with food. I remember thinking, WHAT?…of course it has everything to do with food! It’s why I’m obese. My mind just couldn’t wrap around the idea that the cause of my weight issue had deeper roots than my love of food. Eleven years later, I’m deeply aware that whatever I give power to within my thoughts, translates directly into my actions. Further to action, it converts into the energy we give off to others. How can we possibly attract the elements of life we desire if we spend our time focussing on the things we don’t like about ourselves. On worry. On doubt. On fear. When I was at my heaviest, I believed I would always be overweight. I conceded to a life of inactivity. Why did I believe I had no choice in the matter? I was just a choice away from a different reality and it all began with a seed of positive thought. It really was that simple. So how do you foster the positivity and weed out the negativity within the mind? Become very aware through out your day of your thought patterns. Which activities bring about negativity and which bring about positivity? Isn’t that what exercise is for? Your body is designed to move. And when you move, endorphins are released. The human body is actually a ridiculously amazing machine if you think about it. I always leave the gym way more positive than when I enter it. Beyond exercise, there are so many activities you can do that stimulate positive thinking. Read a good book, phone a friend, walk the dog, dance in your kitchen, do a random act of kindness and tell no one! Just do something within your day to nurture the positive. On the other side of coin, pay close attention to the activities that bring about negative thoughts. Now, some of these are unavoidable. Laundry will always be there, bills will always have to be paid, snow has to be shovelled. Weed out the ones you can and the self-destructive behaviour. You may not be able to quit all those conditions that trigger negative thinking, but you CAN change your perception of them and the way you think about it. I hope your day is full of positivity! It took a whole lot of repeated behaviour to realize that I can exercise all I want, but if I’m not in control of my diet, I won’t see the results of my efforts. I used to look at food very differently, and it wasn’t until I changed my perspective on food that I gained control of that area of my life. Today I view food as fuel. It’s been a very rewarding healthy shift of focus. It’s not about deprivation or restriction. I simply eat to fuel my life. It’s really that simple. Lean protein to build muscle. Nutrient dense carbohydrates (also containing fiber, vitamins, protein and minerals) necessary to support muscle glycogen storage which fuels workouts. Healthy fats which are essential for physical, mental and emotional health. I actually used to fear my relationship with food. I didn’t feel in control of it. Taking back that control is so freeing! It’s amazing how you can change your entire lifestyle simply by shifting your perspective. When you change the way you think, your actions follow suit. I seem to relearn this lesson over and over again through out my life. 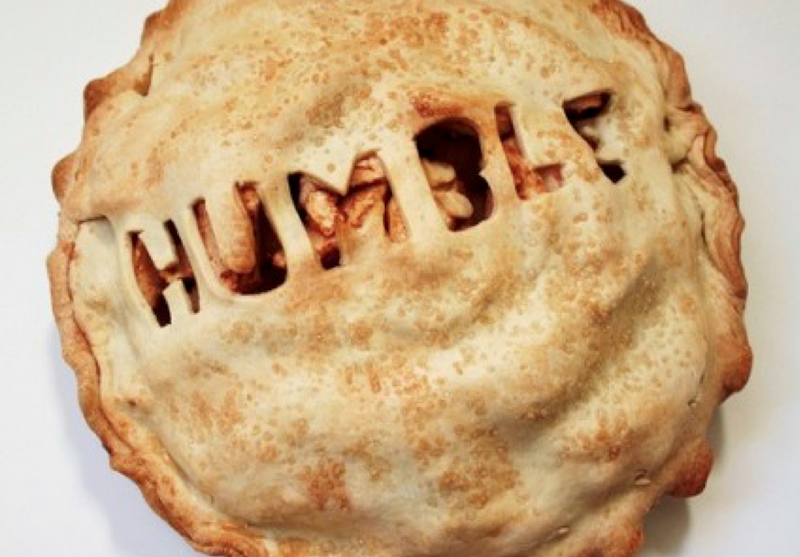 Sadly, it often takes a big slice of adversity to offer up a dose of humble pie. Before I had kids, I had several ideals on how I would raise my own and what I would and wouldn’t do at various stages in their lives. Aaaaand that didn’t always turn out the way I had envisioned. When I reached my goal weight, I’d offer up advice to others without the understanding that everyone has different goals, metabolisms, interest in different activities, food likes and dislikes, food sensitivities, etc. It’s definitely not a one size fits all prescription. Today I’m going through a pretty painful life experience, and true to form…I am so aware of the things I said and did that wasn’t exactly supportive or productive to others who had gone through a similar journey. All I can do now is learn from my short comings, so I can better support others and to grow into a more compassionate and kind person. I will always remember from this day forward that if I place judgments, unsolicited advice or questions that are drawn from curiosity on anyone going through hard events in their lives: I better be ready to belly up to the table and chow down on a huge piece of humble pie. Life doesn’t always go the way you predict it will; you never know when you will find yourself in the very place you once placed judgments. I can’t be expected to know or understand what it’s like to go through something I have yet to go through; however, I do know how to be a good friend to those in need of compassion and understanding. Treat others how you wish to be treated. Gossiping is destructive. Having ate my fair share of humble pie at this stage in my life, I’m thankful for the lessons that has moulded me into a more authentic person. I’m better able to accept and love others just as they are. Kindness breeds kindness. What are You Training Today? The Soul my dear. Lately I’ve been going to the gym 6 days a week for an hour at a time. It’s more than I usually go, and during this time I’ve been asked what my fitness goals are. Another regular question I’ve been asked and I often ask others is “What are you training today?” Back? Leg day? Shoulders? etc. I’m here for my mind, for my heart, for my soul. It’s here where I push my body to my limits, that I realize the strength of my spirit. This hour gives me time to refuel and wipe out any negativity that clouds my mind. I’m inspired by those around me struggling through physical adversity. Like the gentlemen who is recovering from a stroke. He never misses a day and walks the track with determination and such strength. 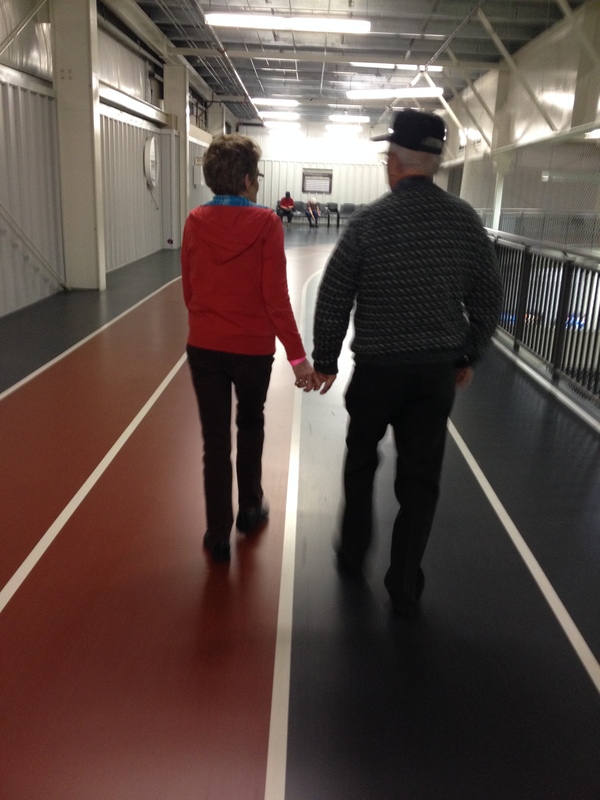 I’m uplifted by the positivity that lives within those walls, like the couple who walk the track holding hands the entire way while talking and laughing. I go to uplift others with positivity. A kind word, a smile, a sincere compliment. Even through my darkest days, I will smile and uplift those around me. 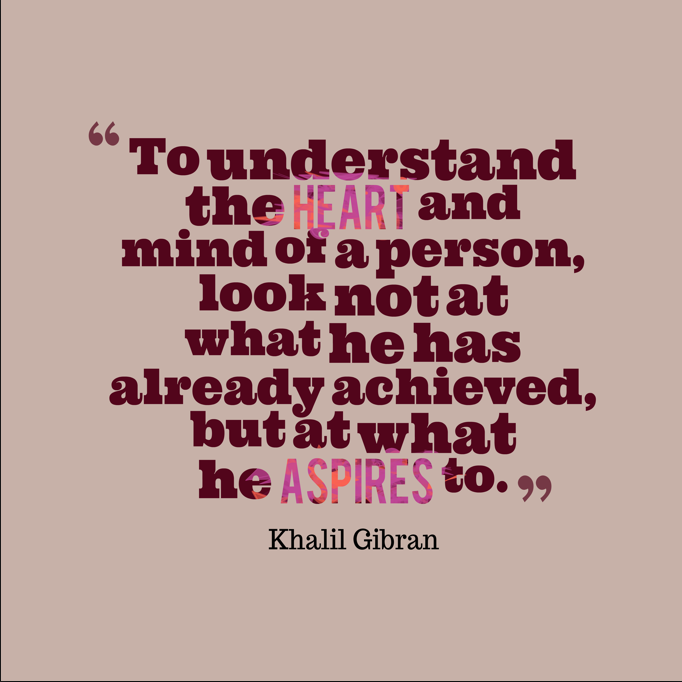 I’ve learned it fuels my heart just as much as it fuels others. Positive energy is infectious. I go for I know that within minutes into my workout, any anxious energy melds way into determination. The power of exercise! There’s no other hour in my day where I feel as positive, uplifted, confident and self-assured. I leave my workouts with those feelings, and it seeps its way into other minutes of my day. Growing and evolving just as I do. So yes, today maybe shoulder-day by physical definition, but what I’m really doing is taking gentle care of myself…body, mind, and most importantly soul & spirit. So that I am the best Mom I can be for my kids, a better friend to my friends, and to learn just how strong I am within. Take away the aesthetics of the gym, and you are left with the heart of training…the real reason so many require that hour like air in their lungs. I am so thankful I learned this lesson. It’s been a gift during the hardest of days and a blessing on my shiny days too.